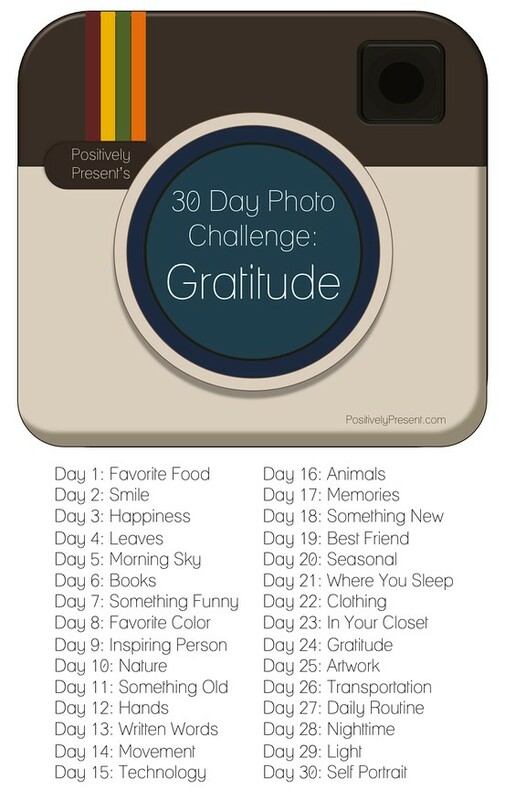 Today, I am starting a photo project inspired by Positively Present and by my former home church in the Philippines with a similar gratitude challenge. I encourage you to do the same. Ending the year with an attitude of gratefulness seems to capture the true spirit of Christmas. I need to take a few steps back and enjoy the beautiful things God has blessed me with. Praying that you have a lovely, joyful, stress-free December! I am so glad you like it Gemma! I'd love to follow your challenge too.